Cesar Chavez, the first president of the United Farm Workers. 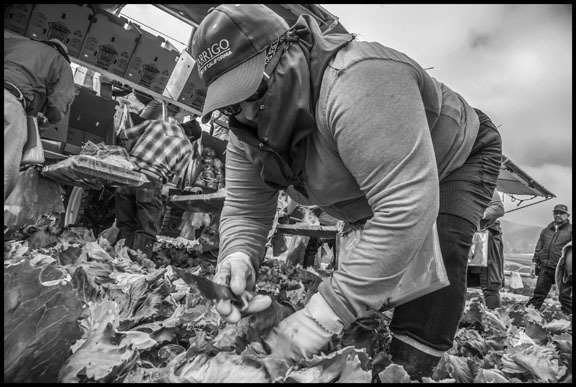 Odilia Aldana works in a crew of farm workers harvesting head lettuce for D’Arrigo Brothers Company in Salinas. 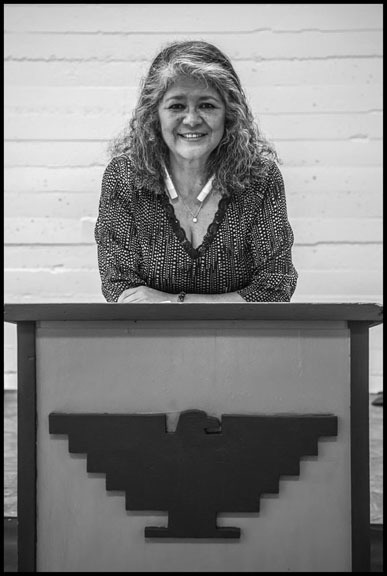 Aldana was a member of the UFW committee that negotiated the recent union contract. 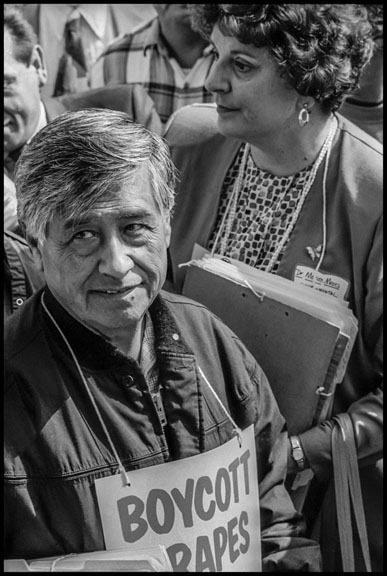 Retiring United Farm Workers of America President Arturo Rodriguez and farm workers from the Gallo wine ranch in Sonoma County protest the unwillingness of the company to sign a union contract. Romero argues that if there are going to be H-2A workers, the union has to protect them like other workers. “In Mexico they are charged thousands of dollars by recruiters, which is illegal. The [recruiters] bring them here and take away their documents. Some families in Mexico haven’t heard from their loved ones for months, or don’t even know if they’re alive. And the contractors say ‘no women.’” The union helped set up an organization, CIERTO, which advertises “clean recruitment.” It also partners with organizations in Mexico that monitor the recruiters. Migrant farm workers and their supporters march in Salinas to protest immigration raids. 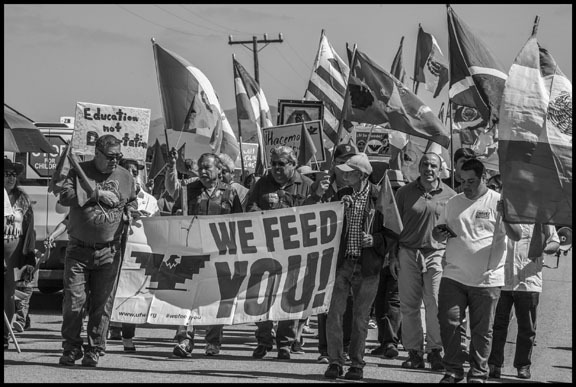 The march was organized by the United Farm Workers union, and celebrated the birthday of union founder Cesar Chavez. Retiring UFW President Arturo Rodriguez heads the march. 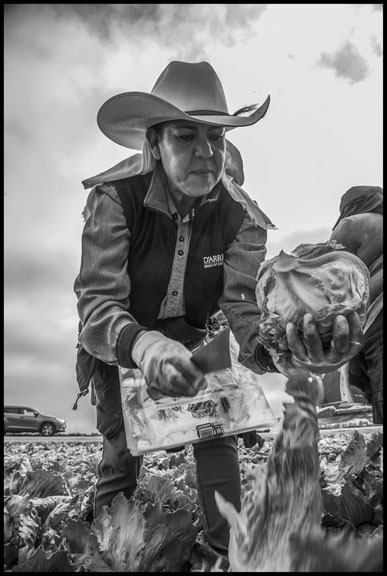 Josefina Puga harvests head lettuce for D’Arrigo Brothers Company in a Salinas field.